Both Grid Cells and Head Direction Cells are thought to be path integrators. That is, each cell type is thought to be driven as a function of the animal’s movement. For head-direction cells firing is thought to be driven by rotational movement; for grid cells a combination of rotation and translation. There are distinct sources of self-movement information: motor action plans, proprioception, and feedback from the environment. Winter and Taube sought to dissect these by removing “action plans” (and some proprioception) by comparing firing in these cell types during passive and active movement. The apparatus was a cute vehicle, used for passive transport. 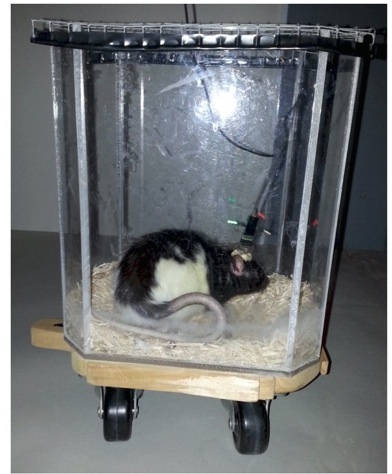 Rats were recorded in a large chamber under two conditions: in the cart or during free walking. 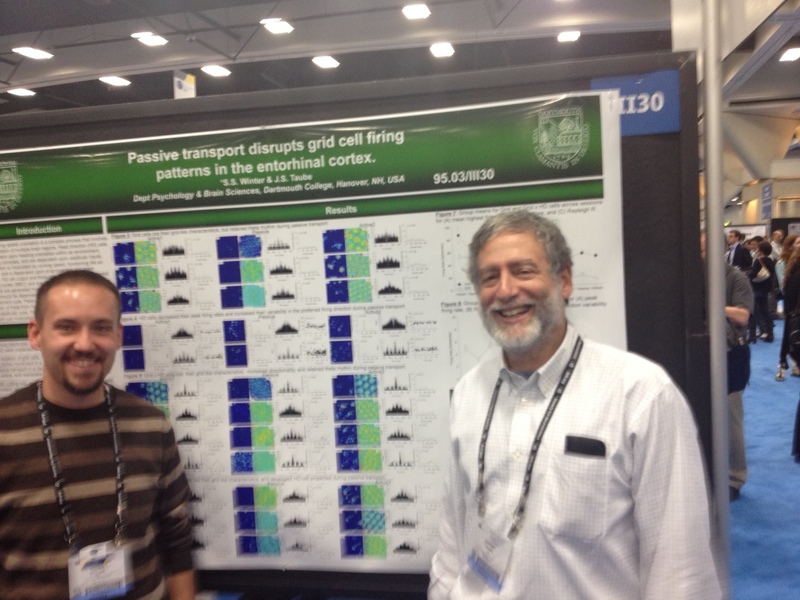 One findings was that entorhinal cells with strong grid cell firing patterns during walking had their patterns disrupted during passive transport. A second finding was that entorhinal head direction cells retrained head -direction firing patterns during passive transport, although peak firing rates decreased. These findings support the notion that grid cells are path integrators. Additionally the path integrator appears to require motor-action signals. online community where I can get advice from other experienced individuals that share the same interest. Alejandro Terrazas led a project in Bruce McNaughton’s lab (“Self-motion and the hippocampal spatial metric”) published in 2005 that showed similar results in hippocampal place cells. Two comments: 1) most people studying this area no longer believe the hippocampus path integrates – evidence that place cells (or grid cells) require path-integration doesn’t mean they (or the brain structures where they are located – i.e. hpc or MEC ) are performing path-integration (not to suggest that MEC doesn’t path-integrate, current evidence certainly indicates it does). 2) the Terrazas paper did show that the path integrator appears to require “motor-action signals”, so the finding here isn’t entirely new. yes, i’d suspect the path integrator is in entorhinal cortex. But, since the hippocampus gets inuts from entorhinal cortex it could well show signs of path integration. If I recall, McNaughton is co-author of a study showing path integration is reduced/eliminated after hippocampal lesions. Cant remember the details, and I don’t have access to my papers while in San Diego. Jake, I re-read your comment. Further thoughts: 1. Important to note that the 2005 paper was on place cells, not grid cells. 2. Not sure of the significance of “most people studying in this area no longer believe the hippocampus path integrates.” I think that’s because of the discovery of grid cells in EC, which are the apparent path integrator. Is that what you meant? The regular spacing, and precise angles of the rows, suggest to many that grid cells path ingrate and provide a “metric” to the system. Burgess and colleagues have an early paper suggesting the “metric” idea in the title. Little about place cells suggests they can measure distance. Grid cells, on the other hand, seem to encode distance and angle.